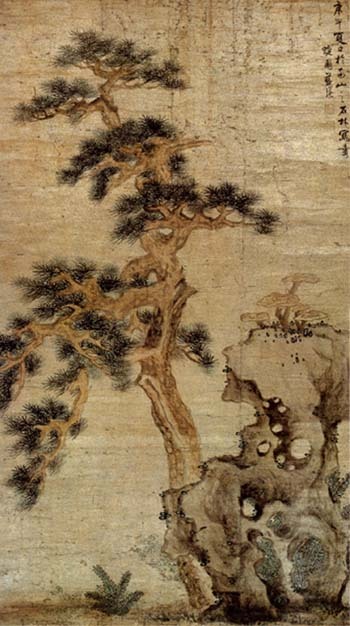 Lan Ying was a Chinese painter active in the early 17th Century (late Ming dynasty). He was noted for his paintings of flowers, plants and landscapes. The latter were beautiful examples of a kind of Chinese landscape painting I particularly enjoy, with delicate, softly toned calligraphic linework and beautifully handled washes, evocative of mist, atmosphere and subtle suggestions of texture. Lan Ying was also noted for his portrayals of fascinatingly complex rocks, of a kind often chosen for gardens as suggestive of miniature mountains (image above, bottom right, featured here). He was considered representative of the Zhe School of Chinese painters. I’ve see a number of his works in which the title indicates that he is deliberately painting in the style of particular artists that preceded him whose work he greatly admired. It’s long been a tradition for mayors and other representatives of rival American cities to make wagers on the outcomes of major, season-ending sporting events like the Baseball World Series and, in particular, the Super Bowl football game. Last year, prompted by a dare from Modern Art Notes writer Tyler Green, two art museums from cities whose teams were in the Super Bowl made a bet of major art loans against the outcome of the game. After the New Orleans Saints Beat the Indianapolis Colts in that game, the Indianapolis Museum of Art (see my recent post on the IMA) loaned a significant painting by JMW Turner, The Fifth Plague of Egypt (image above, third down), to the New Orleans Museum of Art, which had wagered the loan of Ideal View of Tivoli by Claude Lorrain (above, bottom). The major museums of the rival cities involved in this year’s Super Bowl have taken this idea (and a terrific one it is) into its second year. The Carnegie Museum of Art in Pittburgh has wagered the loan of Renoir’s Bathers with a Crab on a Pittsburgh Steelers win, while the Milwaukee Art Museum has put up Boating on the Yerres by Gustave Caillebotte, betting that the Green Bay Packers will take the trophy. At any rate it’s great fun, and raises the visibility of the museums and their collections in the midst of an event usually far removed from the art scene; so both museums come out winners. Here’s Tyler Green’s article about this year’s bet. I’ve included links to some other articles covering the wager below. I’ve never been to Indiana, let alone to the Indianapolis Museum of Art, so this is not a first person account. It is rather the happy result of one of my art browsing habits, using the Museum Listing feature of the Athenaeum online art resource to browse a skimming of various museums’ collections (see my post on The Athenaeum). The Athenaeum’s page for the Indianapolis Museum of Art caught my attention with pieces by John Singer Sargent, Edmund Tarbell and William Merritt Chase. On arriving at the museum’s site, I immediately clicked through to their collection of American Painting and Sculpture to 1945, and from there started browsing through the little interactive slide presentation for American Impressionism, one of my favorite schools of painting. Though not the most convenient browsing arrangement (a simple page of thumbnails would be better, but museums seem to love these widgets), it is still a way into the collection, clicking on the thumbnails to particular piece, then clicking through to a page of works by that artist in the museum’s collection. To my delight, I found that not only does the museum have a terrific collection of American Impressionism, which is deep for some artists, like William Merritt Chase, they also have a nice method of presentation for works in the collection. 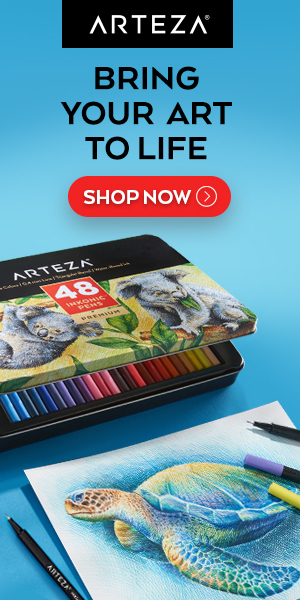 Thumbnails are linked to a decently sized image that opens in a pop-up, instead of the tiny cramped Zooming windows favored by many museums, letting you get a much better feeling for the work as a whole. In addition they often have several photos of the same work, some of which have color and value reference cards in the photos, making it possible to get an accurate take on the color of the image. What a great feature! So many images of artworks on the web are off-color, even those posted by the most prestigious museums. 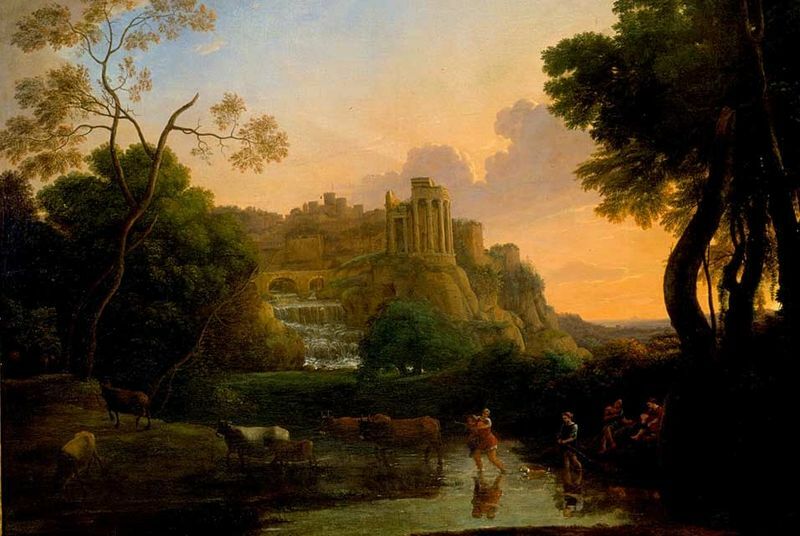 My exploration of the site has been brief so far, and the images I’ve chosen to highlight are more representative of my own preferences than the museum’s collections, but I was also impressed with their holdings in European Painting and Sculpture. One might wish for a list based browsing feature, allowing an easier grasp of the holdings in a particular area, but you can search the collections for specific artist, or using broader terms like, oh, say… “American Impressionism“. The collection online looks well worth investigating in depth, and of course, for those who live close enough to travel to the museum in person, a treat to visit. Sally Strand’s bright, energetic pastels and lively oil paintings treat her subjects not so much as objects as vehicles for the play light as expressed through texture. In her pastels in particular, textures made up of a variety of colors reveal patterns of value contrast as light splashes across her still life arrangements and quiet room interiors. Invoking one of the best qualities of pastel, its rich immediate expression of pigment with a minimum of binding material, she gives even her muted shadow colors a vibrancy that makes the whole work feel alive. Strand studied at the American Academy of Art in Chicago, the Art Students League and the National Academy of Design in New York. In the portfolio on her website you’ll find a mixture of her subjects. Be aware the there are several pages of the gallery, accessed from an easy to miss link at the bottom of the thumbnails. You’ll also find more pieces in the Archive section. You can also find articles about her work, with illustrations, in her website’s Press section, including articles from the Pastel Journal and SouthWest Art. You cans find her work represented at the Telluride Gallery of Fine Arts.